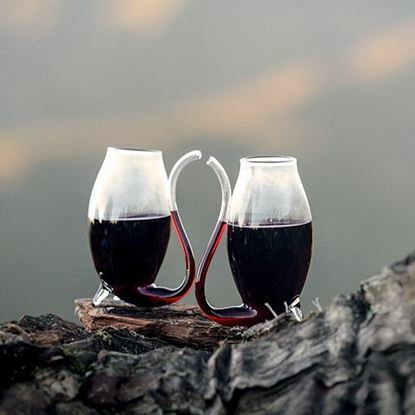 Enjoy your port the traditional way with our beautiful hand-blown, reinforced glass decanter sets with port sippers included. The perfect gift choice for everyone. The sippers intensify the flavour of the port as you sip from the straw excluding air and slightly decreasing the sweetness of the port. Can also be used with liqueurs and spirits. This stunning hand blown port decanter comes with 4 port sippers and 3 bottles of port of your choosing. Hold them in your palm and sip from the straw, impress your mates with a connoisseurs approach when enjoying your favourite Port. 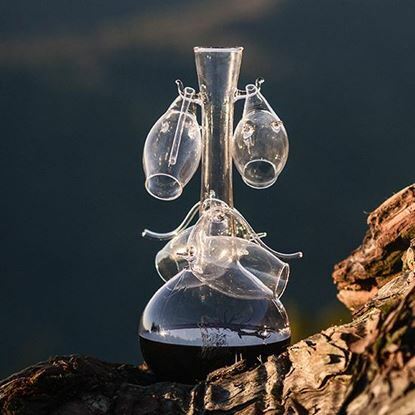 This stunning hand blown port decanter comes with 4 port sippers.